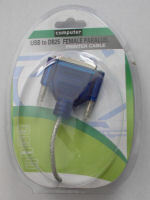 Converts USB to Parallel Printer Port. 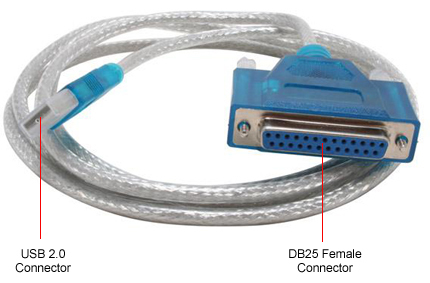 Supports DB25 Female full bi-directional & system monitoring features. 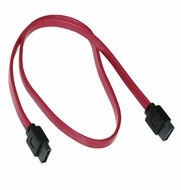 Connect any device with an DB-25 parallel port interface such as a printer to a modern USB port on your computer with this brilliant adapter cable. It's great for users with multiple printers or users who only have USB ports. 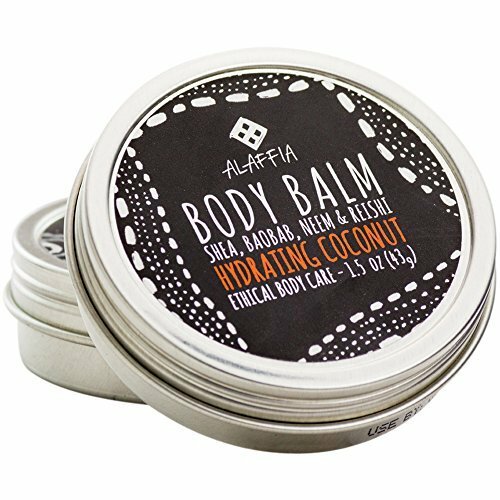 Please note, the product/packaging may be slightly different than the one picture depending on the most current model available.